Following hot on the heals of the Romeo y Julieta Tacos launch, the second Limited Edition release of 2018. The 2018 Soberano is a rare treat for lovers of this full-bodied brand and has created quite a lot excitement among certain cigar smokers.  The size of the Soberano is known in the factories of Cuba as a “Duke” and was originally made famous by the much loved, and now much sought after 2009 Limited Edition, the Romeo y Julieta Duke. Since then the size has also been used for the extremely popular Partagas Serie E No.2 which was introduced to the standard Partagas portfolio in 2011.